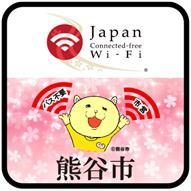 To use this Wi-Fi, just install the Japan Connected-free Wi-Fi app. Register your email address, and you can connect to free Wi-Fi with a tap of the "Connect" button. 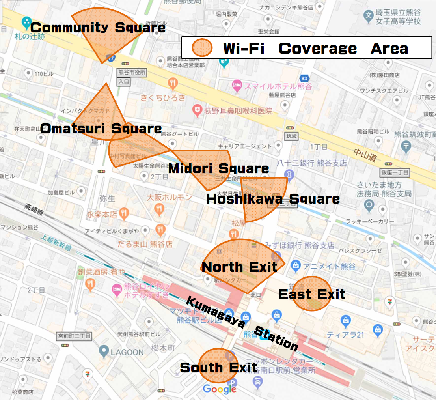 You can also use this connection at 7-Eleven convenience stores, JR East's primary stations, Haneda Airport and Narita Airport.